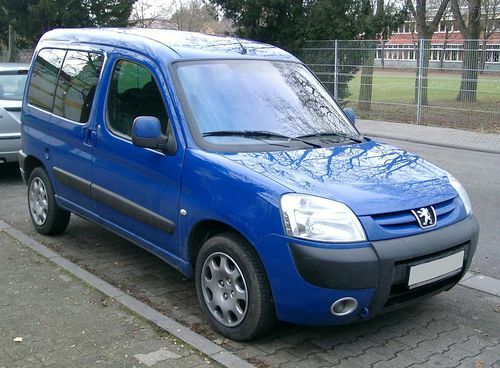 This is the most comprehensive service, maintenance, and repair manual on the Peugeot Partner cars that you will find. It has everything you need to do repairs or maintenance. Step-by-step instructions and exploded views are included to make your repairs simple and quick. Use the same manual that repair shops use that charge you $$$$$ of dollars. SAVE MONEY NOW! See below for all models and content. Dont be fooled by other manuals on here which dont include all of the sections, including the important electrical and wiring section. THIS MANUAL HAS IT ALL! Why pay more? Get the best for the cheapest price! All of our files come in self-executing extractors. This cuts your download time in nearly half and is so easy anyone can do it. You simply click on the file after downloading and it will extract the PDF for you. Then you can view or print the PDF just like that. SO EASY!! This file is sold by eduwonk, an independent seller on Tradebit.